SMS Ringones for iPhone Free App Data & Review - Entertainment - Apps Rankings! 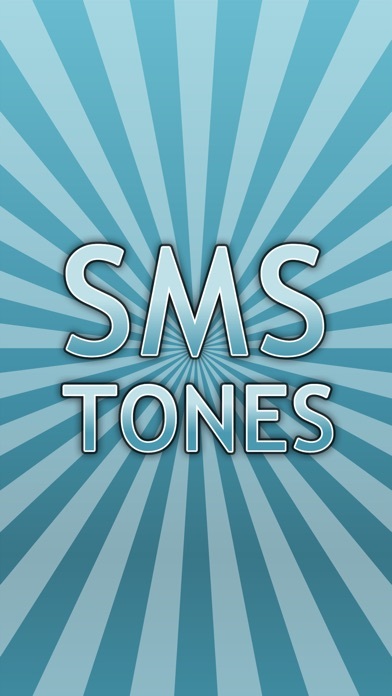 SMS Ringones for iPhone Fre.. 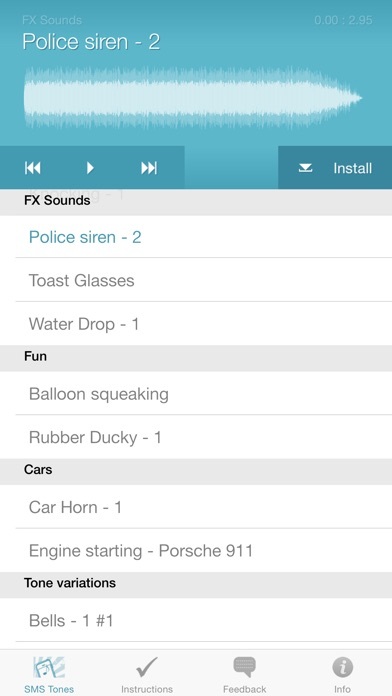 This free version includes a selection of tones taken from the full version. 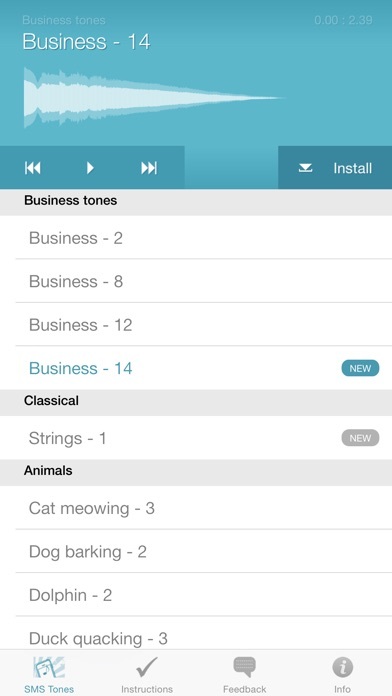 The full version includes more than 150 new tones! Do you like the app? Please rate it or write a review. Thank you. 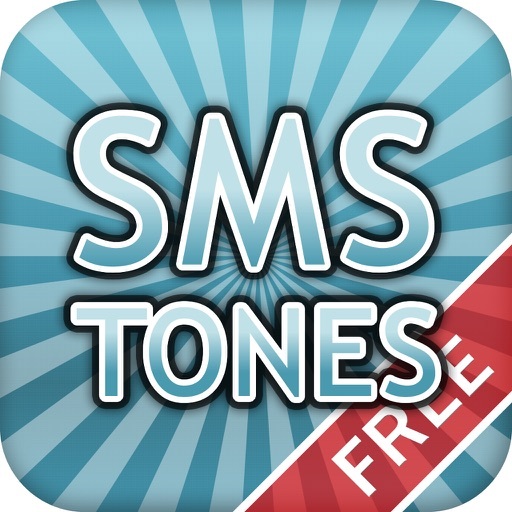 The applications SMS Ringones for iPhone Free was published in the category Entertainment on 2012-02-03 and was developed by Nico Schroeder. The file size is 20.39 MB. 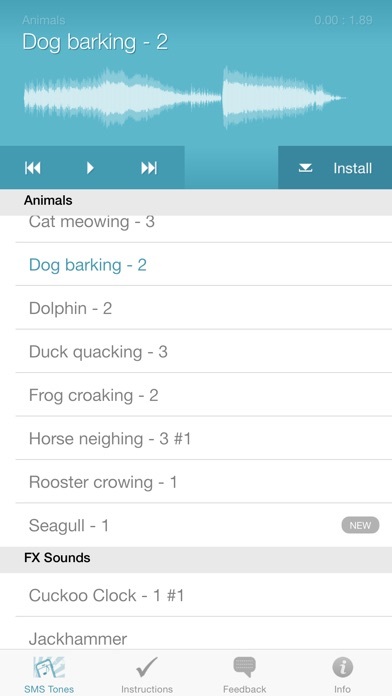 The current version is 2.1.1 and works well on 7.0 and high ios versions. Do you like SMS Ringones for iPhone Free applications? Please share! 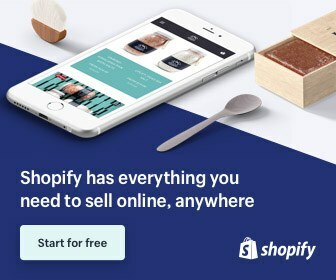 The free version wasn't impressive enough to purchase the paid app. Downloaded one but not interested to know about the program. DO NOT BOTHER. I would be more inclined to download a text alert of puppies dying or infants screaming, then ever subjecting myself to the feces ridden tones they offer. They should have paid me for downloading it.